Want To See New Games In Action? Check Out Watchlist. 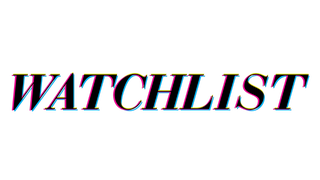 If you aren't familiar with Watchlist, it's a place for all the videos that we have here on Kotaku. If you are familiar with it, you should know that it's now going to be focused on showing off new and upcoming games. Of course you'll find Leo's videos there, and the various gameplay videos that we already do with new games. But in the course of doing those videos, we often end up with gameplay footage that doesn't get used. So in addition to the normal videos we already do, we're going to post more videos on Watchlist of the random things we try out in the course of our work. My personal plan is to try and have a video of every single new game, but I'm a big fan of unattainable goals.